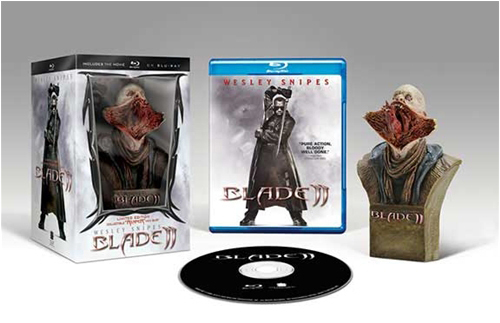 Simon sculpted the Reaper Bust for the Warner Brothers + Guillermo del Toro + Gentle Giant Blade II San Diego Comic-Con 2012 Exclusive Limited Edition Blu-Ray. 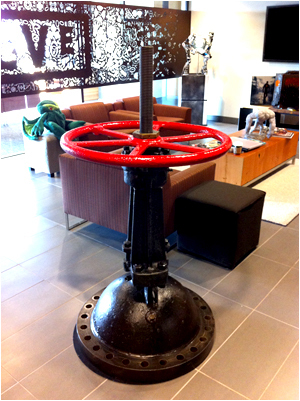 Only 500 copies were made! 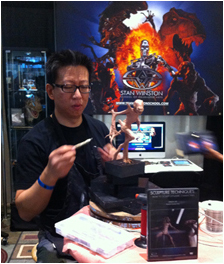 On June 23, 2012, Simon did a live sculpting demonstration at IMATS Los Angeles 2012 for the Stan Winston School of Character Arts. 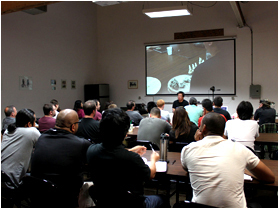 In May 2012, Simon recorded a demonstration lesson for the Stan Winston School of Character Arts. 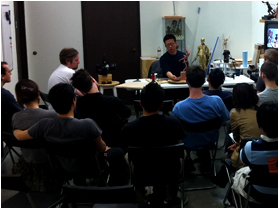 In February 2012, Simon did a sculpting demonstration for a group of character artists from Naughty Dog, the company behind such hit game titles as "Uncharted" and "The Last of Us." CONCEPT DESIGNER FOR GUILLERMO DEL TORO'S UPCOMING GIANT MONSTERS EPIC, "PACIFIC RIM"
Back in March 2011, Simon Lee joined the concept design team for Guillermo del Toro's upcoming giant monsters epic, "Pacific Rim, " currently slated to be released in the Summer of 2013. 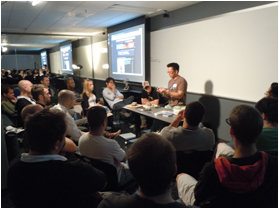 On July 28, 2011, Simon visited Blizzard Entertainment's campus in Irvine California and did a 2-hour Q&A and sculpting demo session for a group of artists from cinematics. 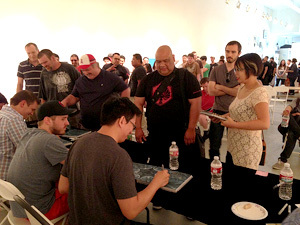 Blizzard is the maker of such smash hit video games of "World iof Warcraft," "Starcraft," "Diablo" etc.